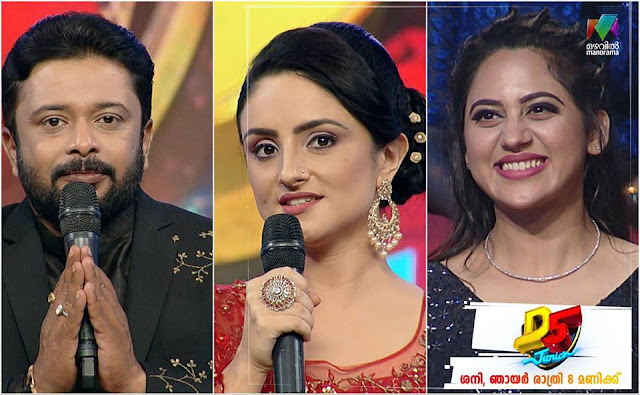 Malayalam Channel Mazhavil Manorama launched their brand new dance reality show 'Top Singer". Its a dancereality show where kids with age between 7 to 12 years compete for the title. Details on Anchors, judges, contestants and winners of D4Dance seasons are given here. 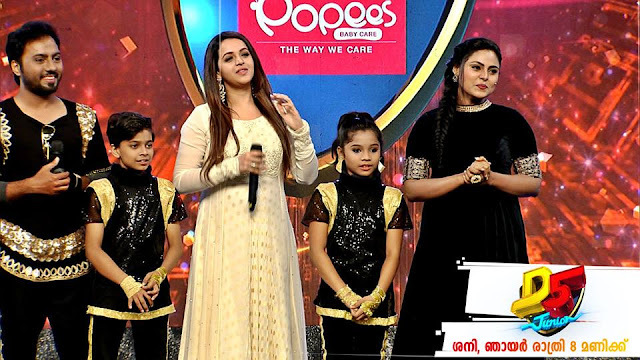 D5 Junior launch- The very first episode of the show features actress Bhavana and former anchor Govinda padmasoorya as the special guests. Every episode will feature new celebrity guests to entertain the show.